We hear about them all the time on the news- the dread of a player’s season being finished because of an ACL injury. ACL injuries have a big impact. They cost time (At least 9 months off sport post-surgery), money (for surgery, time off work, pre and post-op physio), confidence (80 % of people return to some level of sport post ACL reconstruction and only 65% of people return to the same level of sport within 1-2 years). They also have long-term implications with increased risk of arthritis and total knee replacement later in life following and ACL rupture (Although there is no difference in arthritis rates between those who go on to have a reconstruction and those who don’t). So surely the best answer is to stop ACL injuries from happening. Sound too good to be true? It’s not entirely. Whilst we can’t stop all ACL injuries, there are programs out there which can significantly reduce to the risk of primary ACL injuries (We’re talking up to a 50% reduction rate). Those same programs have even more benefits in non-contact (Think landing and change of direction whilst running) female athletes with up to a 67% reduction in risk. 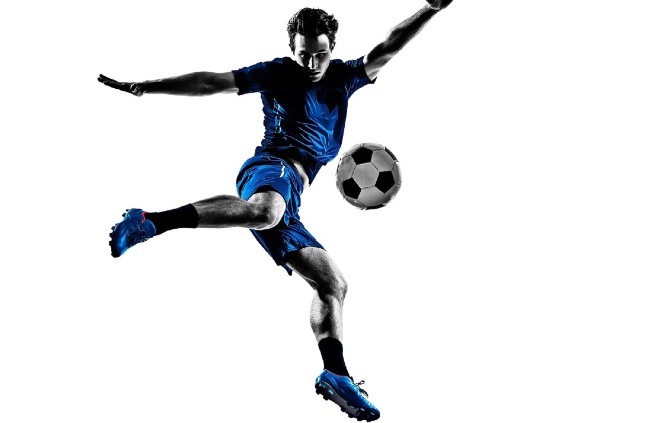 There are programs designed for different sports (netball, soccer, football etc) however they all have the same ideas behind then, improving strength and movement patterns and control to decrease injury rates. As an added bonus the programs also tend to make you less likely to do other injuries such as hamstring strains and ankle sprains. These programs are done during the warm-up for training sessions and games and usually only take about 10 minute each time- that’s 30 minutes of your week to help minimise your ACL risk. The programs involve a combination of warm-up running, balance, strength and plyometric (jump and land) exercises. For the program to be effective, it needs to be continued throughout the season. These program are free to get hold of, easy to implement and don’t require fancy equipment. So if you are a coach, a player, a parent or a club official, how about helping your athletes and team-mates out this season and talk about how you can add this to your warm-up to minimise ACL injury risks. If you need a hand with this or have any questions, don’t hesitate to contact the team at Ascend Physiotherapy. Just as a side note not all ACL ruptures need to be managed surgically, more and more we are starting to see people get back to playing sport without a reconstruction. Stay tuned for more on this.